No one knows marketing and advertising for manufacturing companies like CGT Marketing does. For over 30 years we have been helping manufacturers effectively promote their brands and ultimately grow their companies. Our years of experience have enabled us to develop the right marketing plans for all types of manufacturing companies. We know how to best reach their audience, how to best communicate with them and how to move them to buy. At CGT Marketing, our strategic manufacturing marketing boosts your business and builds your brand. Whether you’re reinforcing your image, promoting a product, or messaging your clients, we have the talent and experience to design the most effective and efficient way to reach your audience. Unlike other shops that may just build a website or send a message, with a CGT Marketing plan, each approach is part of the whole. We’ve built our reputation on designing tactical approaches to marketing specifically for manufacturing companies. From email to Instagram, Twitter to YouTube, website to Facebook, we don’t just post—we plan! Our strategic thinking develops a cohesive design that enables us to chart your strategy and measure your success. For over 30 years, we’ve been creating and developing successful marketing programs for manufacturing companies locally and worldwide. We know the ins and outs of marketing and the specific requirements and concerns of manufacturers. 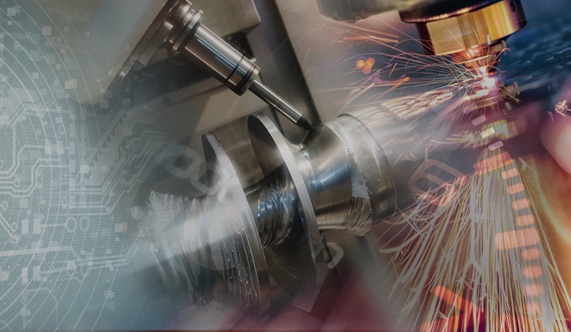 Among our long-term relationships are manufacturers of CNC machinery, precision parts, electronics, military hardware, and more. At CGT Marketing, we listen to you, identify your needs, roll up our sleeves, and get down to work. We’re not hit-and-run, one-shot wonders—we’re here for the long run, following the plan, getting results. Let our team at CGT Marketing create a strategic marketing plan and grow your business with you. See The Difference A True 'Manufacturer's Agency' Can Make For Your Company.